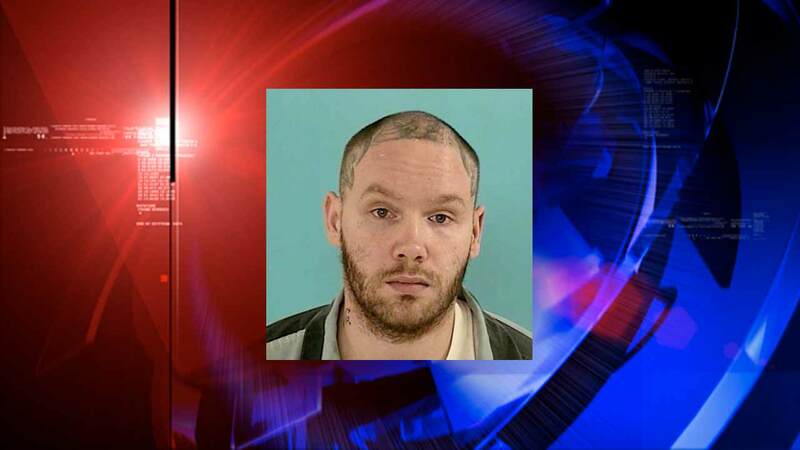 MONTGOMERY COUNTY, TX -- A Montgomery County district court judge plans to rule Monday on whether to throw out a written statement made to police by a man accused of setting an 8-year-old boy on fire more than 16 years ago. Judge Kathleen Hamilton, of the 359th District Court, heard arguments Friday on the defense motion to suppress custodial statements by Donald Wilburn Collins, 29, charged with the capital murder of Robert Middleton. Court will resume for a ruling at 10 a.m. Monday. 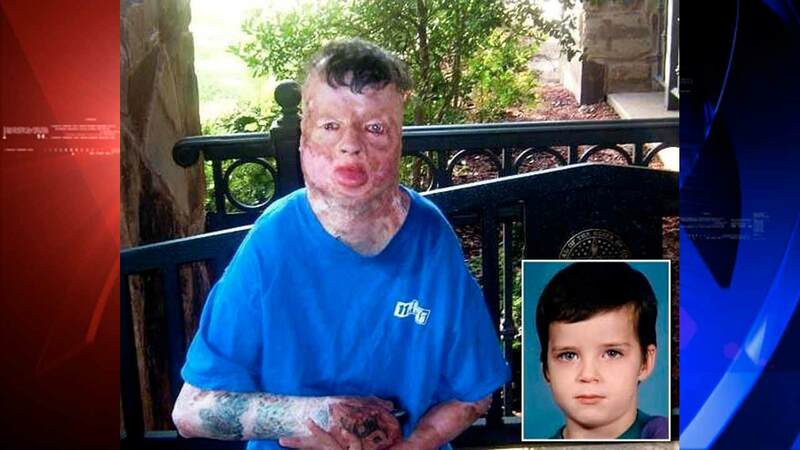 Middleton died from skin cancer in 2011 - 13 years after his body was doused with gasoline and set on fire in East Montgomery County June 28, 1998 - Middleton's eighth birthday.